I was implementing time based queue change. Rather than using mikrotik in-built scheduler i thought to execute a crontab through central location. Therefore i tried with except scripting but with telnet it failed or not working properly. I think the returned results might have any color coding input. while searching i stumble on the mikrotik perl api written by Hugh [URL:http://forum.mikrotik.com/viewtopic.php?f=8&t=22744]. i just edited the example code as follows. this is the upgrade this will be edited for the download. 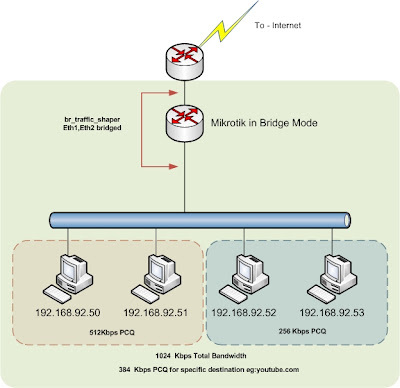 Mikrotik side I've enabled api services. And added the crontab according to it . thanks for the post. I am using the same command to change bandwidth on mikrotik user. I am sending following commnad from java program. After sending the above command I get !done. but bandwidth is not changed.